Super-size it! 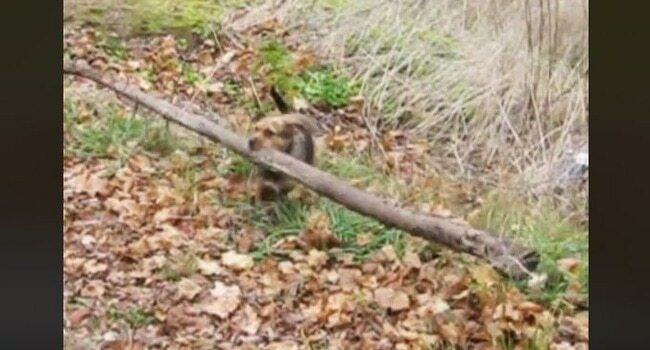 Dog finds the best stick ever! Awww! Cute Dog Videos Dogs Being Silly Entertainment Facebook Featured Funny Funny Dog Videos Just for Laughs Social Media Video Wow! Terrier tenacity: we love it! You have to love terrier tenacity! Busted! Watch what Baxter does when Dad catches him in the family pool.